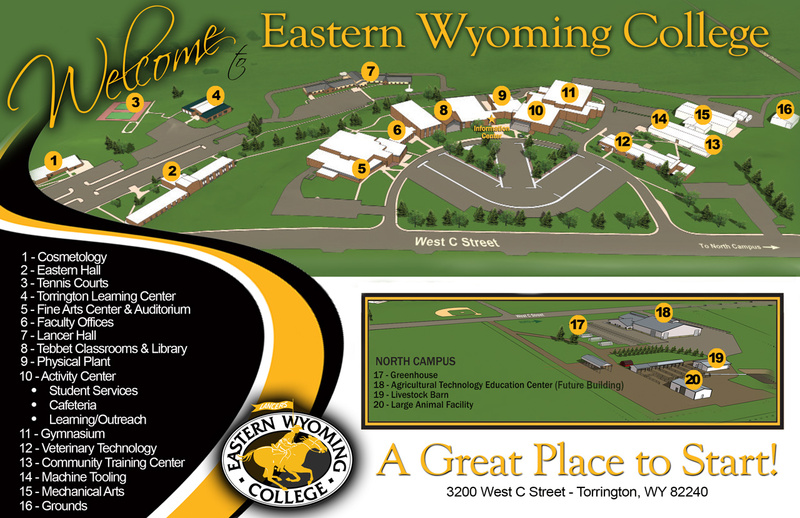 Final Exam Schedule - Eastern Wyoming College - It's A Great Decision! Conflicts within programs are to be resolved by the instructors. Any night-final exam will be held during your last regular class time. No final examinations will be rescheduled to accommodate travel arrangements that include leaving campus before your last scheduled exam.